Welcome to the Beachie Box, a subscription box of carefully curated items to keep the beach blues away! Bringing you the beach while supporting local vendors and entrepreneurs! The Beachie Box is a surprise subscription box that features hand-picked and unique goodies from beaches in different locations and unique Beachie gifts. For every box purchased, we will be donating a portion of our profits to ocean education and conservation. 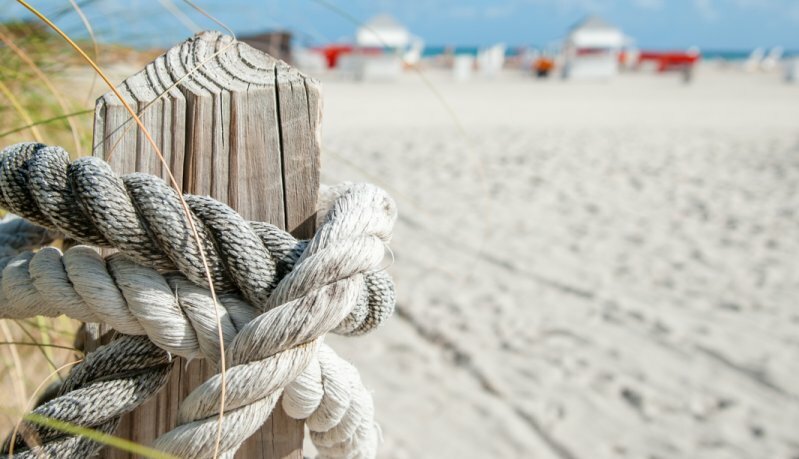 Our goal is to unite beach lovers by giving you a dose of the beach and educate and showcase differences between beaches and local vendors and products. Looking to chase away those beach blues? Who doesn't love the beach? All you do is order the box online to start your Beachie Box Experience. 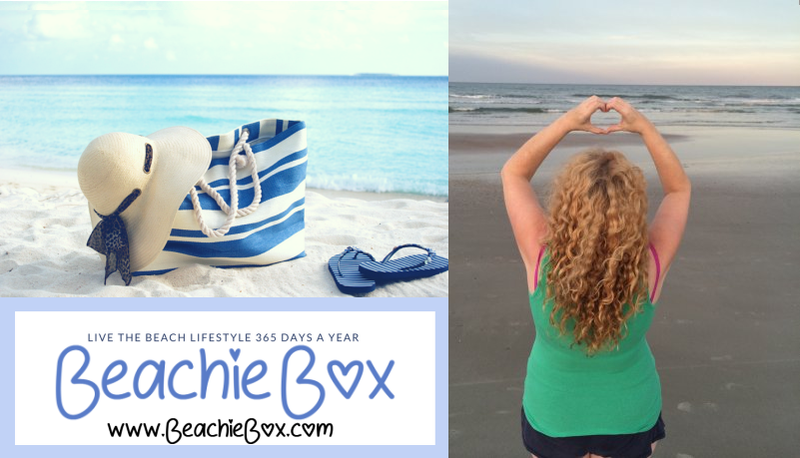 Each quarter a new beach box will arrive at your doorstep! Each quarter a new BeachieBox will arrive at your doorstep! For every box purchased, we will be donating a portion of our profits to ocean education and conservation. Reaching beach lovers through advocacy & education. We are sourcing from local markets and vendors, we want to help local entrepreneurs by buying local from each destination! A box with a Porpoise (purpose). Because we love the ocean and our beaches, we work hard to protect them. When you purchase a Beachie Box, not only do you get the wonderful surprises we have curated for you, but we donate a percentage of our net profits to help the oceans and the beaches. Some of the wonderful organizations we support: The Sea Turtle Conservancy, The Dolphin Research Center, The Turtle Hospital and many others. 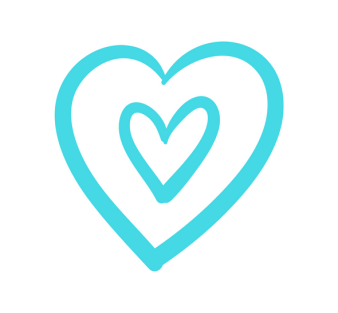 So when you purchase a box you are doing something wonderful for yourself and the ocean! Reaching beach lovers through advocacy & education. All you must do is order the box online to start your Beachie Box Experience. Each quarter a new beach box will arrive at your doorstep! Keeping the beach blues away! Click Here to Order your box and start your Beachie Box Experience. Wait patiently for your box to come. 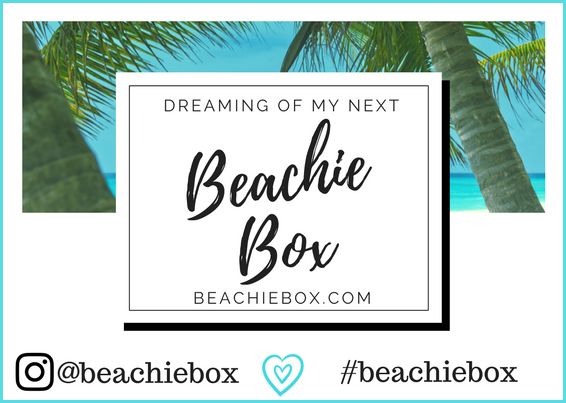 Beachie Box was created by a beach lover, Francine, who can't get enough of the beach. Eventually, she was fortunate enough to move to the beach. From there the need to explore other beaches only grew more. Every beach is so unique and different in terms of the local culture, people, and products that my goal is to educate and highlight the differences of these beaches, their products and culture. .
Every beach is so unique and different in terms of the local culture, people, and products. Our goal is to educate and highlight the differences of these beaches. Each box includes unique and fun items! Our Beach Box - It's Here! Our First Box will ship soon and we will start taking orders in March!. We have decided our box will feature....something beachie! That's all we can reveal! Be sure to sign up to be alerted when we start taking orders as we will have a limited number of boxes available, don't miss out! Sign Up Today and Join our exclusive list for first dibs on our box, some great freebies, offers and 10% off your first Beachie Box! All you must do is order the box online to start your Beachie Box Experience. Each quarter around the 21st we ship them out and a new beach box will arrive at your doorstep! Yes, subscriptions automatically renew each month, but you may cancel at any time. Please email support@beachiebox.com with any questions. We currently do not ship outside the US. Can I return a box? We do not accept returns, all sales are final. Subscribe to our newsletter for first dibs on some great freebies, offers and 10% off your first Beachie Box! © 2019 Beachie Box - All rights Reserved.